Matcha, Moringa, Ashwagandha and more - we are so hooked to Karma Kettle's (KK) health teas, and we're not even health nuts. Full bodied and packed with so much flavours, these teas are loaded with health benefits, and bonus, they will also turn you into a tea lover (if you're not one already). 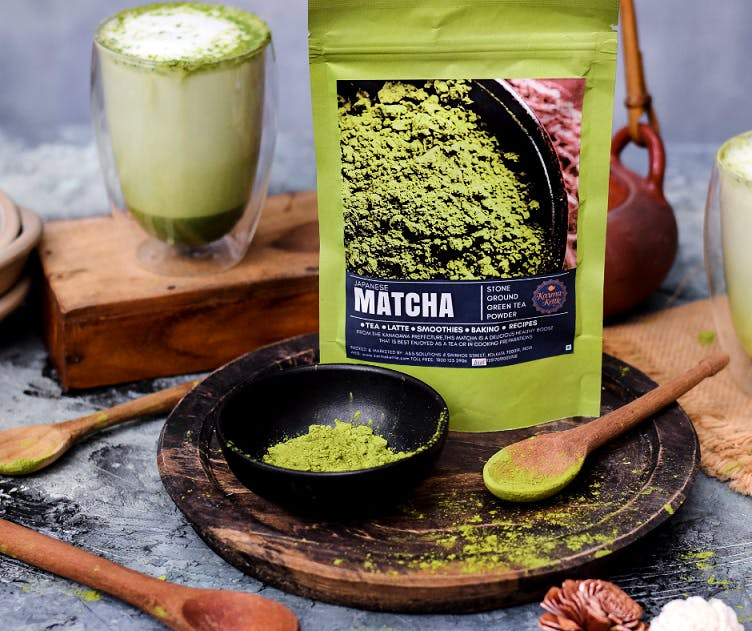 When all-things Chinese are already taking over our lives, why not add some Chinese well being of matcha tea? Yes, plenty talk about its bitterness, but remember its benefits and try the Karma Kettle tea to change your mind. Part of their wellness tea range, KK has introduced three types of matcha teas - Matcha Mandarin, Japanese Matcha and Vanilla Matcha. They all have distinct flavours and aroma, and are known to be full of anti-oxidants to improve your metabolism, concentration and relieve you of stress. Going back to our own ancient roots, Karma Kettle has introduced Ashwagandha, Chakra and Moringa teas. Often known as the ginseng of India, Ashwagandha keeps your heart healthy and is a natural energy booster. Using old Ayurvedic traditions, this tea blends in sandalwood and honey for flavour and aromatic accents. Another one that is blended following the Ayurvedic tradition is the Chakra tea that incorporates herbs and ginger to balance your solar plexus chakra and root chakra. Moringa is often referred to as the miracle tea for its high levels of anti-oxidants and micro-nutrients that help in strengthening our immune system. Priced reasonably at INR 300, these make for a good reason to skip your over brewed milk tea or coffee and switch to healthy flavoured teas. You could also hop into their tea room at Ballygunge to try their teas and nibble on their momos.